It’s a very Toren Atkinson issue of CYÄEGHA this festival season. CYÄEGHA Number 2 Winter 2008. A5 Chapbook. 44 Pages including covers. 75 Numbered copies [Red Cover] plus 5 lettered contributor copies [Blue(2), Pink(2) & Beige Covers]. Front Cover: Toren Atkinson – ‘Rampage‘. 3. Eddy C. Bertin – ‘The Creation of Eyurid’ (Essay). 5. Tais Teng – ‘Eyurid: A Lovecraftian Portfolio’ (Art Portfolio). 18. Tais Teng and Eddy C. Bertin – ‘Eyurid’ (Fiction). 26. 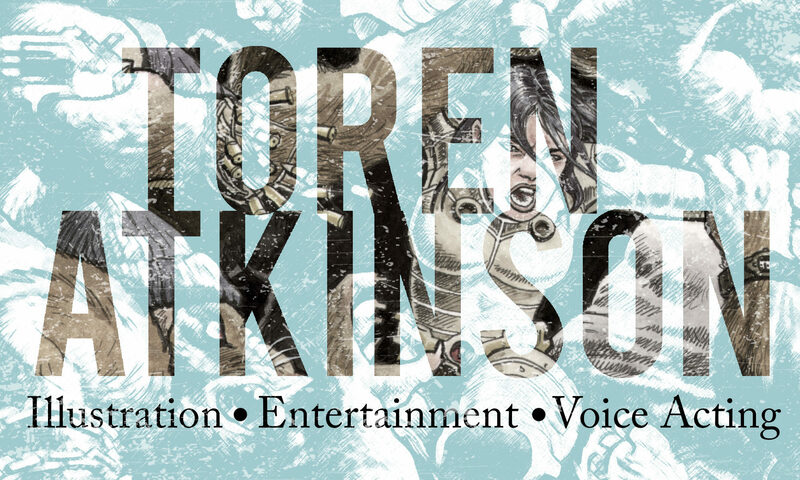 An Interview with Toren Atkinson. 31. A Discography of The Darkest of the Hillside Thickets. 33. Zine Guide – The Pnakotic Series. 41. Wade German – ‘Surviving Cyäegha’ (Poem). Tais Teng (‘Cthulhu’) [Reprinted from Eyurid: A Lovecraftian Portfolio, Dunwich House 1980]. Prices incl. P&P (in UK Pounds) : 4 (UK), 5 (Europe), 6 (ROW). Anyone who is interested in purchasing a copy or in contributing to any future issues should contact the editor at cyaegha@live.co.uk for further information.